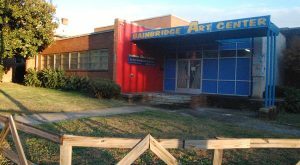 More than 23 percent of the patients a local nonprofit serves are from Manchester, but the city and a neighborhood association reject a plan to relocate part of the group’s services there. 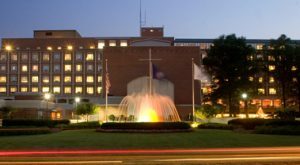 In a $7 million project, VCU Health System and HCA Virginia are teaming up to build a cancer treatment center in Spotsylvania County. 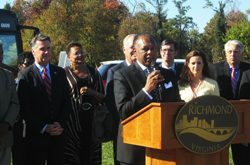 Bon Secours will be the naming sponsor for the Washington Redskins’ new Richmond practice facility, the financing of which Mayor Dwight Jones described as “complex.” And the hospital giant also announced plans for two new medical facilities in Richmond. 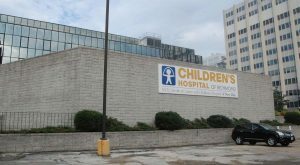 All but three of the 11 hospitals that serve the Richmond area stand to take at least a small financial hit over the next year due to new penalties that went into effect this month. One of the biggest downtown construction projects in recent memory is set to begin. 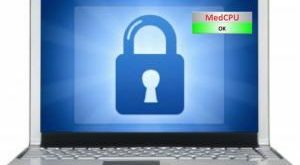 A medical records technology company with some big-name local investors is raising money and expanding its local offices. VCU’s deal with a New Jersey pharmaceutical company to develop an inhaled medication could mean a windfall for the school. 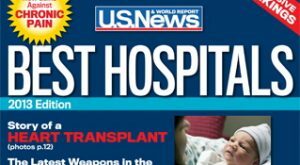 Three Richmond area hospitals received high honors in U.S. News and World Report’s annual ranking of the country’s best hospitals. St. Mary’s is building a $4 million guesthouse next year where people can stay while visiting a sick relative or friend. 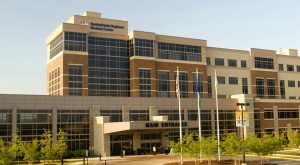 Bon Secours is set to open the first phase of its $30 million free standing emergency center next week.